We’ve progressed a long way this year, down to the help and support of so many wonderful members, friends and family, so what better excuse to get together to celebrate? Oh yes and Christmas is coming…. 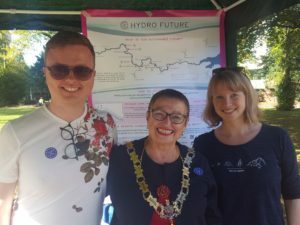 As part of Reading Hydro’s aim is to grow awareness of the scheme and the joy of renewable Hydro energy, we’re teaming up with a whole host of other Science, tech and startup groups around the Thames Valley for an evening of sharing, learning, merriment AND a themed Pub Quiz on the evening of the 12th of December. So get the evening of the 12th of December in the Diary and join us upstairs in Walkabout from 7pm. It’s that time of year again, time to get the pen out and reconnect with friends and family all over the world in a good old handwritten personal style. 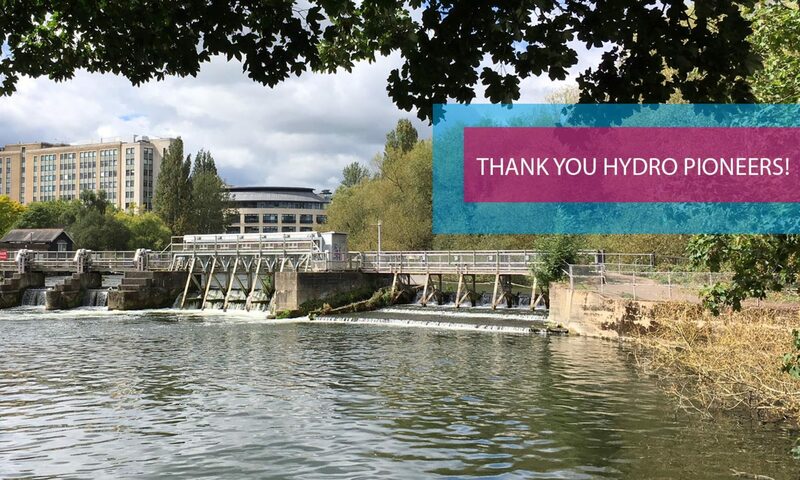 Reading Hydro are delighted that this year we will be offering Festive Cards (with a not to subtle Reading Hydro theme of course). All profit from the sale of these will go to the development of the Community Benefit Society and growing awareness of the scheme which is voluntarily run. We’d like to get an idea of demand and numbers to order (as this can also lower the cost). So if you think you’d probably buy a few or more*, then it would be great if you could let us know – either in the Facebook group feed or email Erica directly by this Thursday (23rd of November). We have the draft design (by Nicky Johnson Designs), however this may be tweaked. The inside is blank. 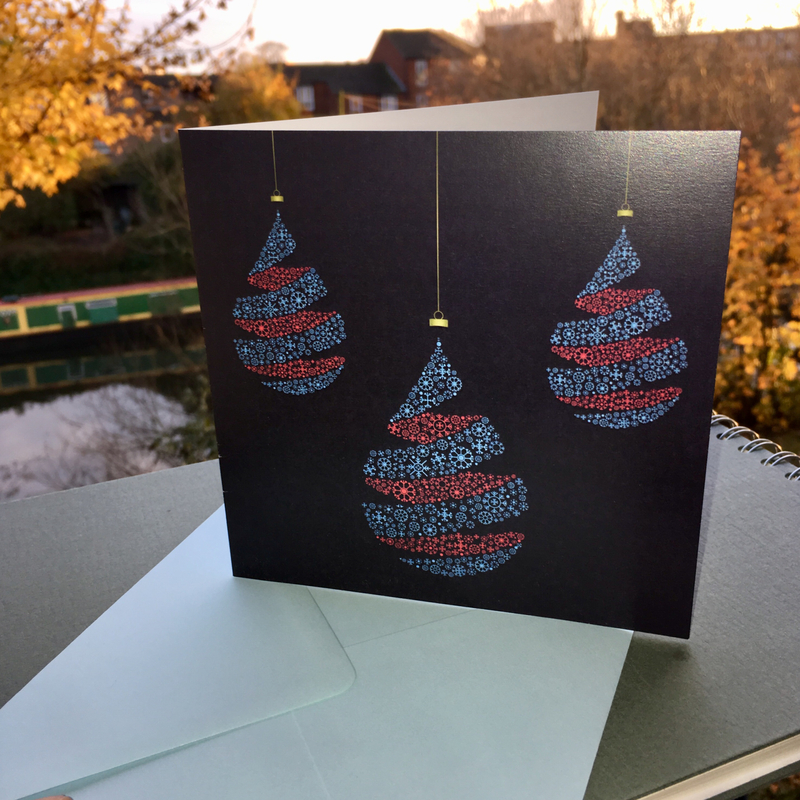 We expect the cards to cost £1 or less and discounted when buying more. *Indicating how many you may buy does not commit you to having to buy them, but will help us get a feel for numbers and we can make sure you’re notified when they’re available at the beginning of December.